Turn your air conditioning and heating system into a purifying filter for your whole house. The AllergyZone furnace air filter, a high-efficiency disposable residential filter, eliminates more than 90% of impurities in your air. Allergy sufferers will enjoy an environment free of cat dander, pollen, mold, dust mites and other irritants. 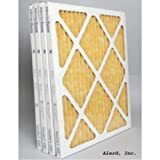 The AllergyZone furnace filter is recommended by leading allergy and asthma physicians, and it received a MERV 12 ratingathe highest rating given to residential air filters. 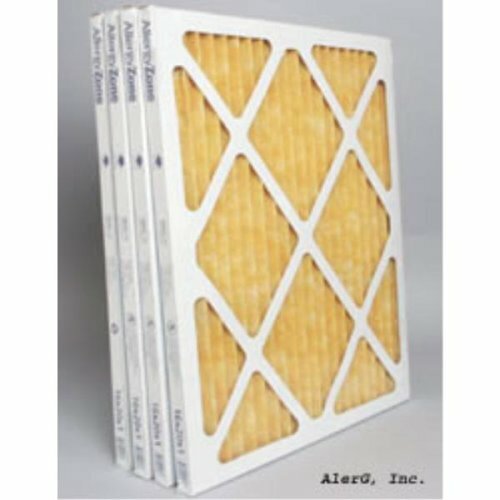 Highly durable, this filter is constructed of Polyolefin, which wonat retain moisture or support mold growth. Install an AllergyZone furnace filter, and youall immediately enjoy a living space filled with clean, healthy air. Size: 14" x 25" x 1"